The historic City of Caloocan is by no means short of tourist attractions. From notable landmarks such as the Bonifacio Monument and San Roque Cathedral, to vibrant entertainment avenues, including pool resorts and the yearly Pajotan Festival. 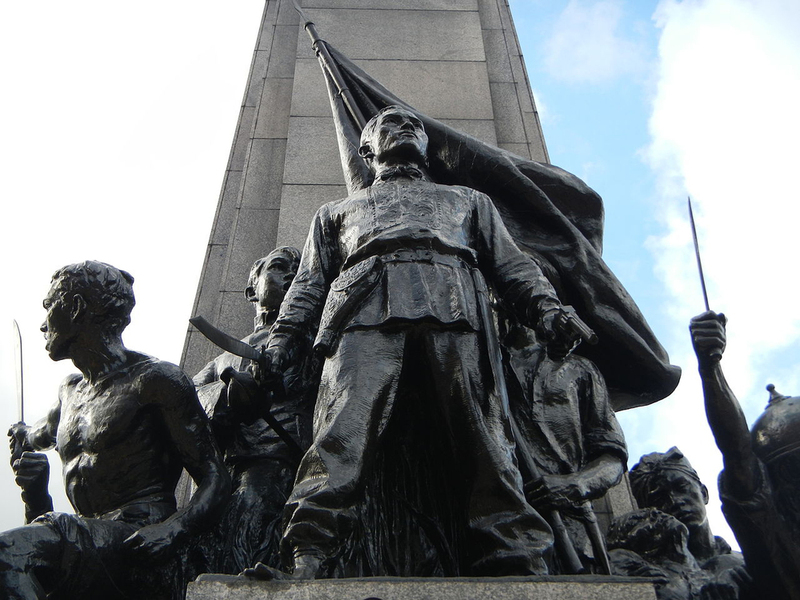 The most prominent landmark in all of Caloocan is the Bonifacio Monument depicting the historic battle between the Andres Bonifacio and the Katipunan patriots against the Spanish conquistadores on August 3, 1896. This tribute was erected in 1933 by the renowned sculptor and national artist, Guillermo Tolentino. Today, the landmark is a visible reminder to commuters and motorists who pass by Monumento Circle at the northern terminal point of EDSA. The Horace Higgins Hall – Philippine National Railways at the corner of M. Hizon and C. Apostol Streets is another remarkable landmark with interesting architectural detailing. It used to be a warehouse and the venue of the first train trip on November 22, 1892. Caloocan is also home to the oldest leprosarium in Asia, the Tala Leprosarium now known as Dr. Jose N. Rodriguez Memorial Hospital, founded in 1940. The Manila Central University is Caloocan’s first co-educational institution established in 1904, and served as a university and hospital located in the Monumento Circle. 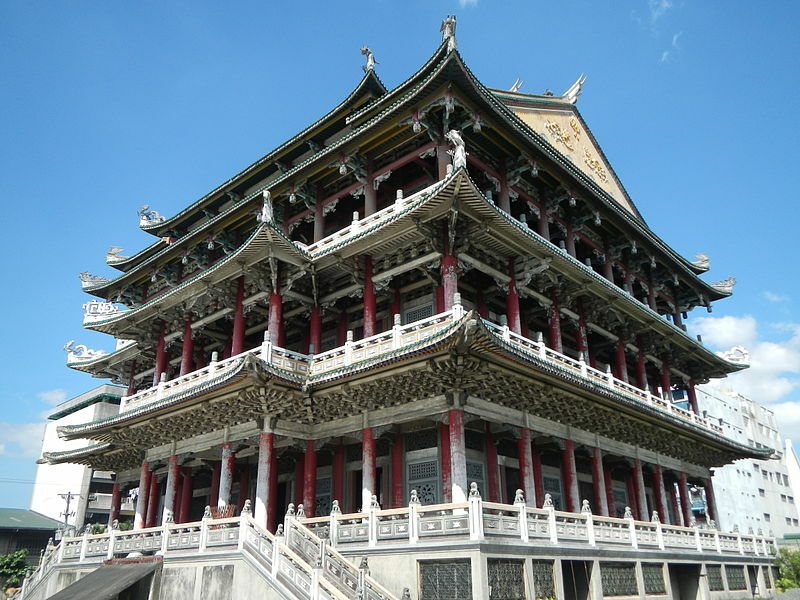 The hundred-year old Thai To Taoist Temple Pagoda is a special landmark, evidence of the thriving Chinese community in the city. After all, the first settlers of Caloocan were Indians and Chinese. 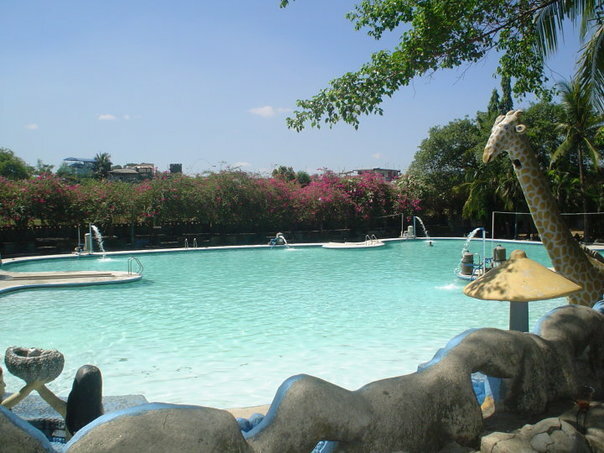 Caloocan has several pool resorts, which offer both local and foreign tourists a cool repose from the heat and stress of city life. These kid-friendly resorts are great options for families who want a quick holiday and bonding. Gubat sa Ciudad Resort in Bagumbong is one of the most extravagant pool resorts in Caloocan City. It features seven different swimming pools with varying depths and sizes, complete with water slides. Other amenities include hall pavilion, open cottages, air conditioned rooms, basketball and volleyball courts, tree houses and children’s playground. 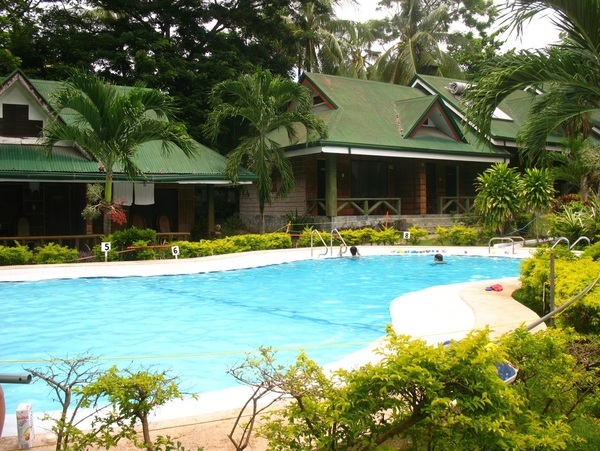 Also in Bagumbong, Caloocan is Villa Celedonia Valley Resort, which offers day and night swimming. The resort features three swimming pools, cottages, children’s park, basketball and tennis courts, as well as water slide. Villa Celedonia provides relaxing yet inexpensive repose in close proximity to an urban landscape. Luzviminda Resort in Deparo is known as Home of the Castlesliders because of its interestingly designed waterslides that branches out from castle towers. The resort’s amenities include swimming pool with lifeguards, basketball court, nipa huts, videoke, and rooms for overnight accommodation. In North Caloocan lies Grogun Health Resort, a private establishment with two swimming pools and slides. Caloocan may not have as many shopping malls as its neighboring cities, but it satisfies the shopaholic in every one, keeping urban shopping experience alive. Gotesco Grand Central Shopping Mall is a multipurpose complex located near LRT’s major station in the Monumento Circle, featuring a range of bistros, coffee shops and restaurants for day and night dining, cinemas, bookstores and grocery store. Local stores and gift shops in Caloocan are aplenty, scattered along the main streets, offering an assortment of goods including food and delicacies, souvenir items and electronic gadgets. These local shops usually open early in the morning and close late at night. For a memorable dining experience, visit A. Bonifacio Avenue, De Los Santos Avenue, McArthur Highway and Rizal Avenue Extension where you’ll find a cluster of restaurants and diners, including the oldest restaurant in the City, Boy Ching Woo Restaurant, founded in 1939. Caloocan celebrates its annual fiesta, the Pajotan Festival, held every last Sunday of January along the streets of Maypajo. Pajotan Festival highlights the colorful culture and tradition of Caloocan, paying homage to the very sweet but small mango fruit called Pajotan. Guests who can’t make it to the Pajotan Festival in January may participate in other cultural activities conducted throughout the year. Be A Travel Agent in 3 Days!